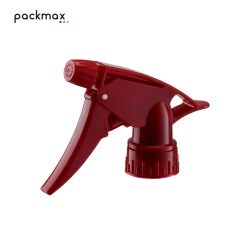 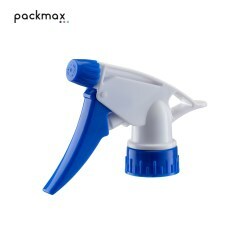 Packmax's industrial trigger sprayer is one of their most popular products. With over 15 sets of toolings on these sprayers, various customization options are available. 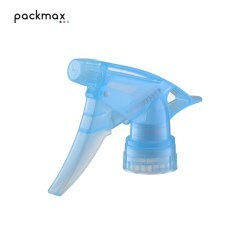 There are few designs come up from us of these card sprays, which is one time use for hand sterilization. 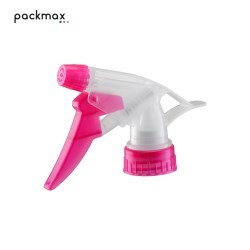 The Mini Trigger has a 24/410 neck, of two different locking systems. 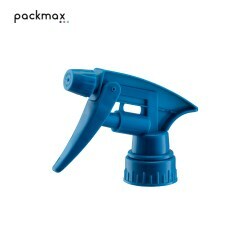 Sprayer for ideal for cleaning, with 28/400 and 28/410 necks sizes and many colors available.